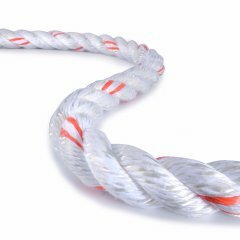 It is low weight and high breaking strength that give the static ropes of our Patron series their exceptional appeal. 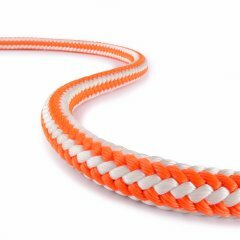 Our Patron range ropes are certified to EN 1891B (9 mm rope) and EN 1891A (10 mm, 10.5 mm, and 11 mm ropes), respectively. 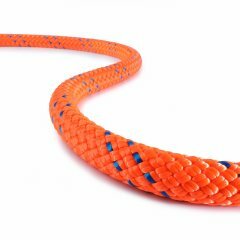 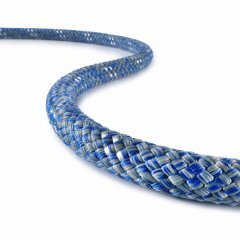 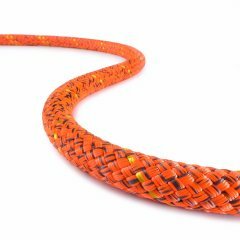 Due to the high strength and low tearing risk of Patron ropes, they are the right choice for different applications. 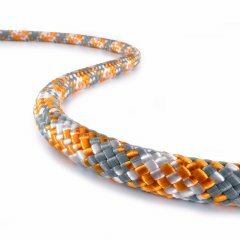 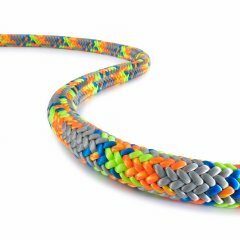 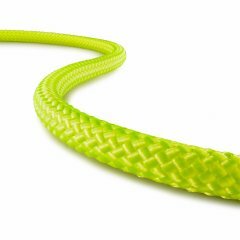 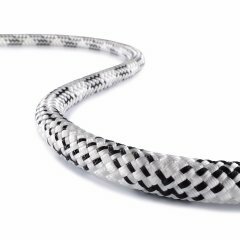 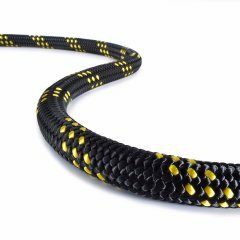 The twisted 32-strand braided cover provides high dirt resistance, better grip, and high abrasion protection.